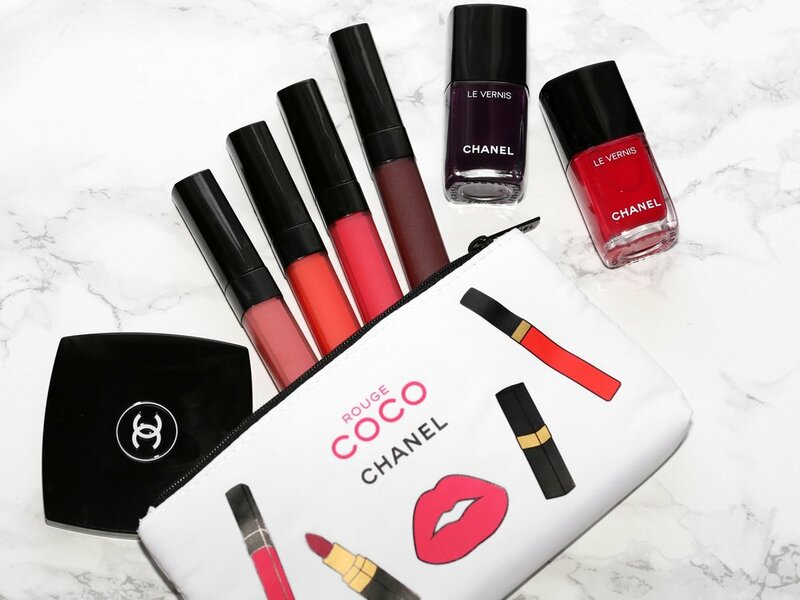 CHANEL’s new ROUGE COCO LIP BLUSH is the latest from the luxury beauty brand. It’s a multi-purpose product which features a soft and silky gel formula that melts into cheekbones to leave a caress of colour so fine, soft and supple that you will forget that it’s even there. 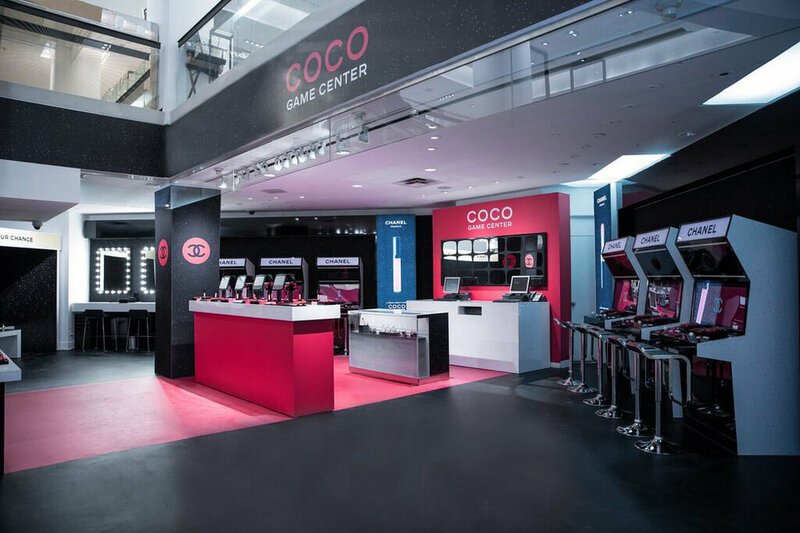 We recently visited CHANEL’s latest beauty pop-up, the COCO Game Centre at Holt Renfrew on Bloor Street in Toronto. We were treated to a quick makeup application session and were able to see the 18 new shades dreamed up by Lucia Pica, including 6 new shades of ROUGE COCO LIP BLUSH. Freedom. Creativity. Personality. This is a line that encourages spontaneity and writes its own rules. We can’t rave enough about these. After the event, we had dinner and several drinks, and the LIP BLUSH barely budged. CHANEL ROUGE COCO LIP BLUSHES retail for $37 each and are available at your local CHANEL counter. 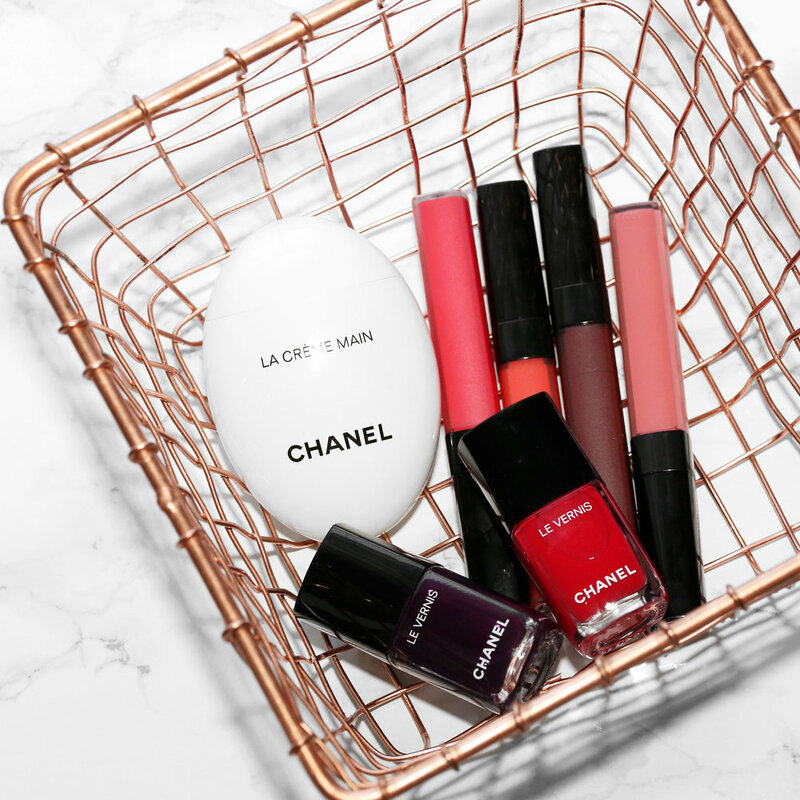 What's in my bag: Chanel double mirror compact, Rouge Coco Lip Blush, and Le Vernis in shades 626 Exquisite Pink and 628 Prune Dramatique (both new shades).